WinRAR - download in one click. Virus free. Download the latest version of WinRAR with just one click, without registration. 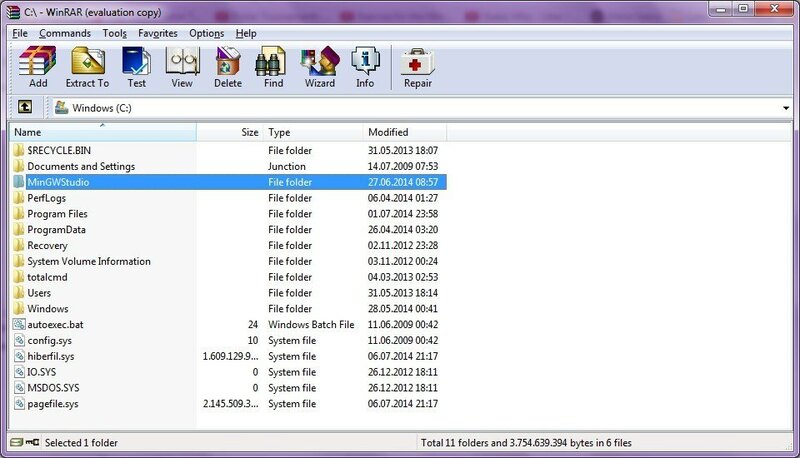 It is a standalone setup package that contains the full offline installer for WinRAR. 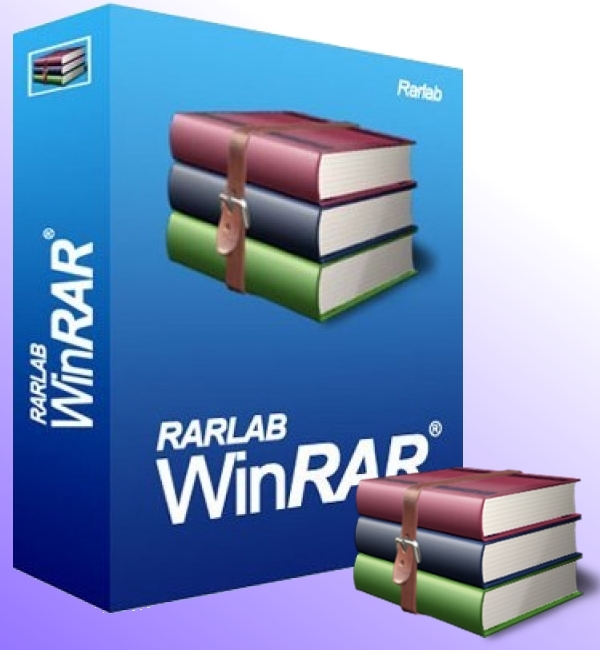 WinRAR is a popular file archiving utility that is designed for opening and creating compressed files. This handy tool comes with a wide array of supported formats and has a nice intuitive interface. 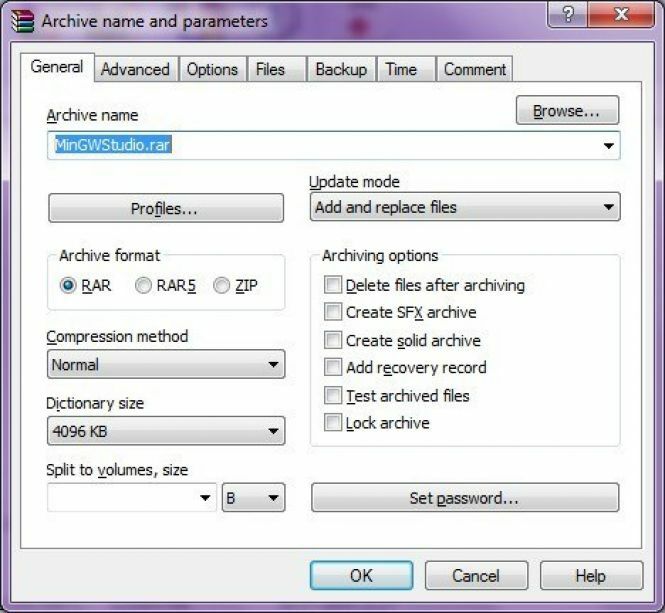 WinRar offers a full set of features for powerful compression, protection, and compressed files manipulating and management. The number of formats it supports includes RAR, ZIP, JAR, CAB, ACE, ARJ, TAR, ISO, LZH, GZ, UUE, BZ2, Z, and 7-Zip archives. The application also offers the option to create self-extracting and multivolume archives. One of the most notable features of the archiver is its ability to repair files. Using this option you can recover your important information from damaged archives based on the recovery data stored in them. Furthermore, you can identify which of the files are fine and which might require repairing while browsing archive contents. Another notable feature of WinRar is security tools. It allows you to protect your sensitive data with a password, as well as encrypt the names of the files inside the archive. This encryption option uses AES (Advanced Encryption Standard) with a 256-bit key. WinRar is a very easy-to-use and smoothly working archive manager with quite an impressive range of features. This advanced tool will come in handy and will cover all the needs regarding archiving. Supports a wide range of formats including ACE, ARJ, BZ2, CAB, EXE, GZ, ISO, JAR, RAR, TAR, UUE, XZ, Z, ZIP, ZIPX, 7z archive files. Offers support for maximum file size of 16 EB. Offers encryption of files using AES (Advanced Encryption Standard) with a 256-bit key. The "Quick Open Record" feature allows for opening RAR files faster. Lets you create multi-volume and self-extracting archives. Offers support for maximum path length for files up to 2048 characters (stored in UTF-8 format). Allows for archive comment (stored in UTF-8 format).